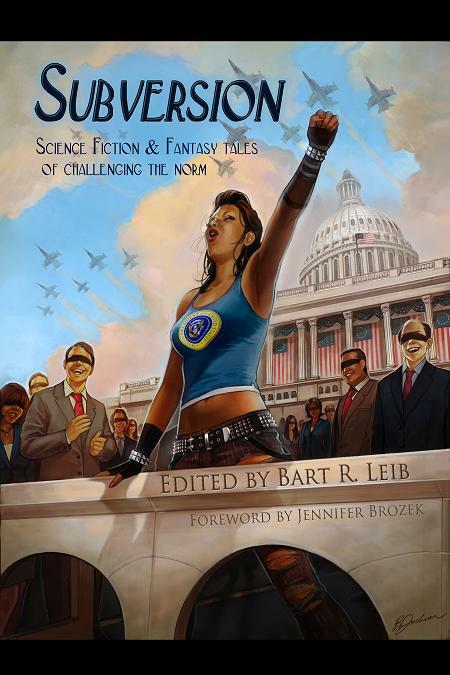 Subversion: Science Fiction & Fantasy tales of challenging the norm is an anthology of stories about striking back at the status quo – whatever that might be. The Authority can be real or perceived; the act of subversion subtle or overt; and the consequences minute yet significant, or immense and world-shaking. Review copies of Subversion are now available. To request a review copy or for more information, please contact publicity@crossedgenres.com.